According to The Hollywood Reporter, Warner Brothers. 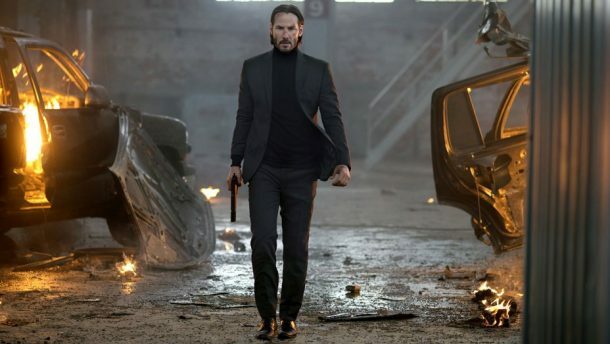 is looking to develop another film in The Matrix franchise, which has so far spawned three films: The Matrix (1999), The Matrix Reloaded (2003) and The Matrix Revolutions (2003). Each of the films were written by the Wachowski siblings, who as of yet are not on board with the reboot. 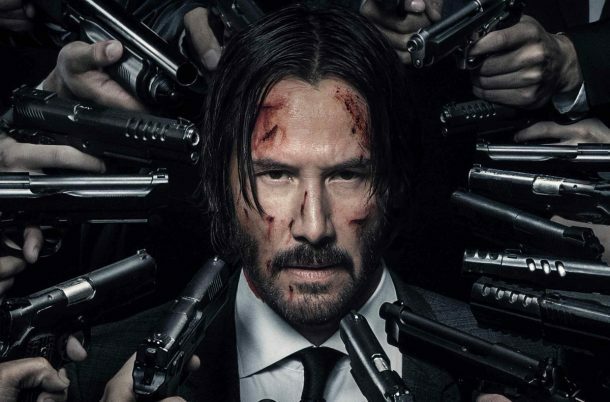 Whilst promoting John Wick 2, Keanu Reeves was asked what it would take to get him back for a Matrix sequel. He said: “The Wachowskis would have to be involved. They ould have to write it and direct it. And then we’d see what the story is, but yeah, I dunno, that’d be weird, but why not?”. 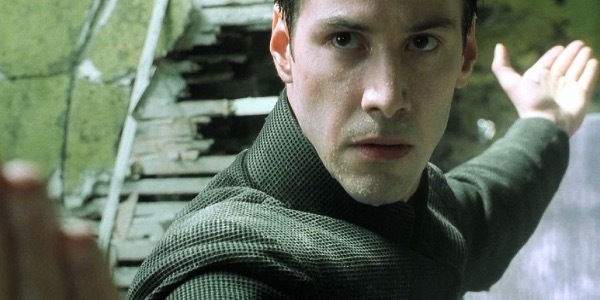 It’s unknown at this point if the film would be a soft reboot, which would involve Neo, or a complete reboot following a new character. Either way, the studio is said to be eyeing up Micheal B Jordon for the lead role. Personally, I don’t think The Matrix needs a reboot/remake. But, I can see why Warner Bros would want to. The original is now 18 years old, there’s an entire generation that hasn’t seen it.